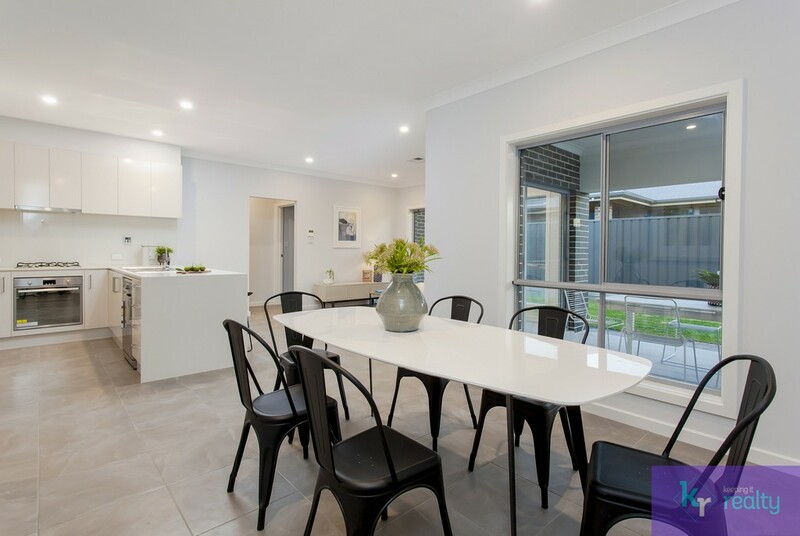 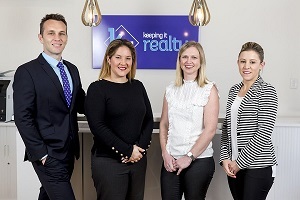 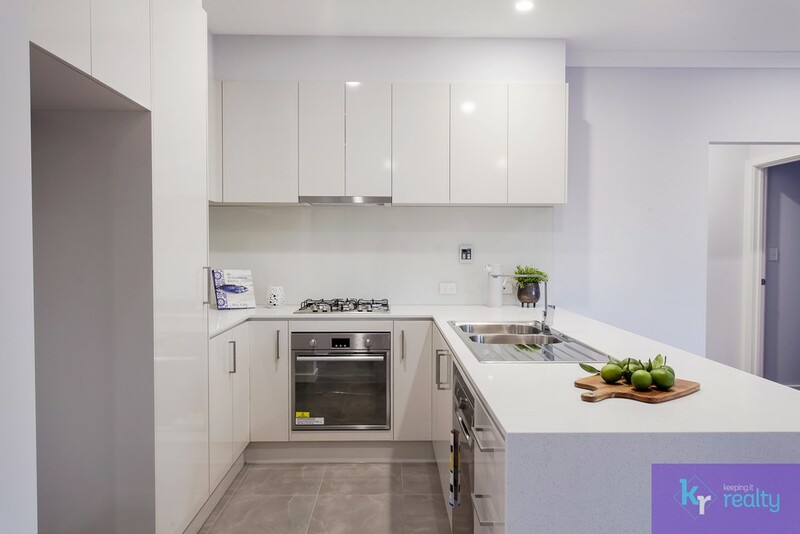 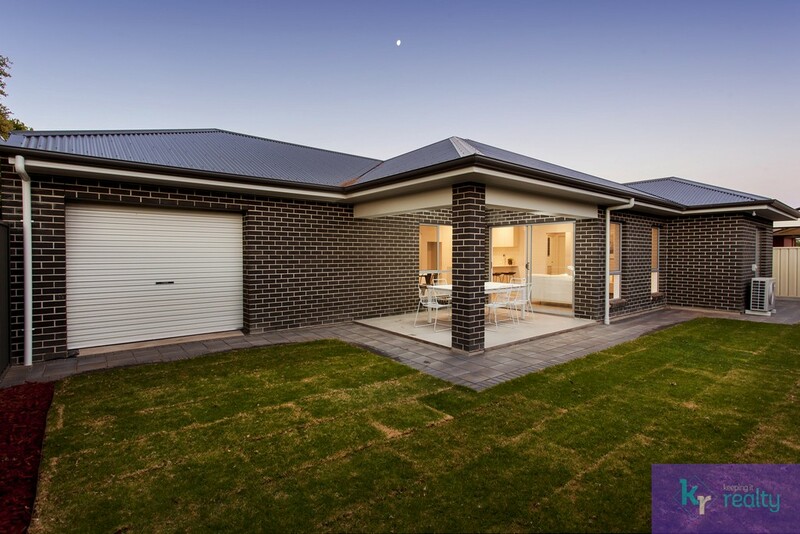 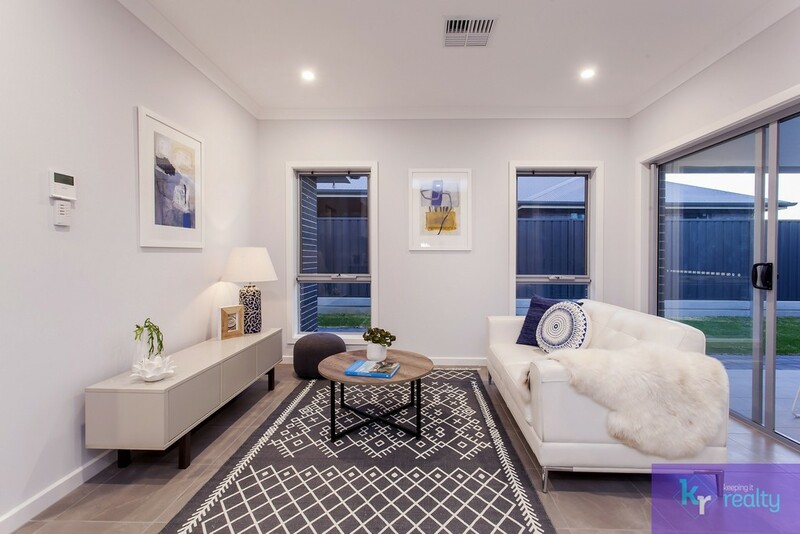 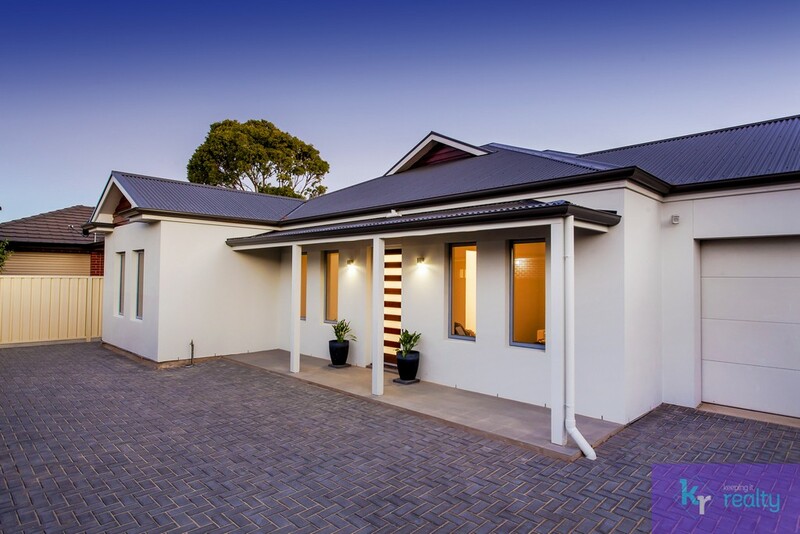 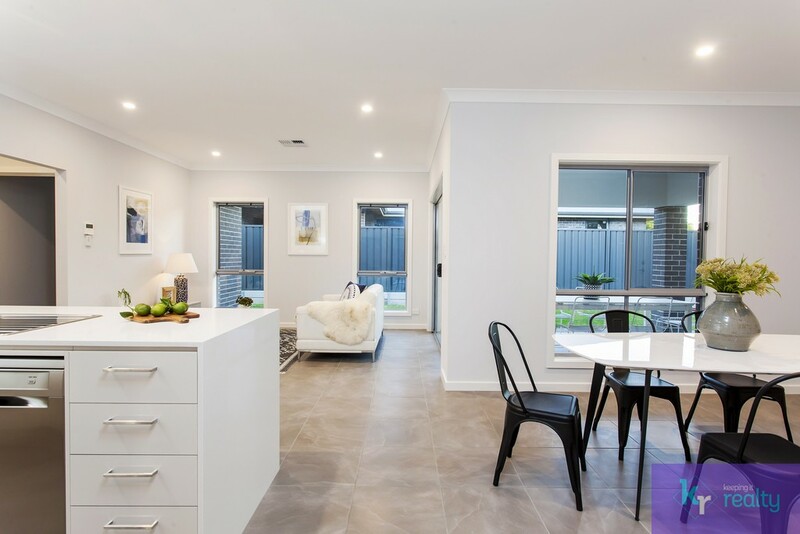 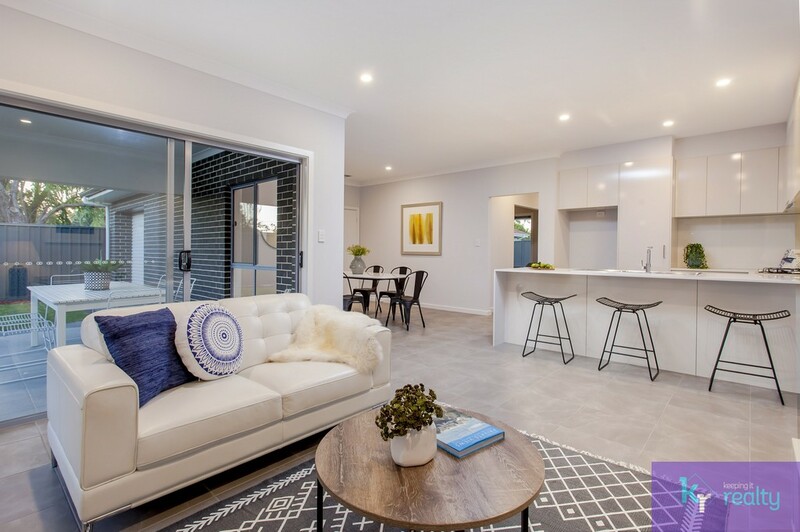 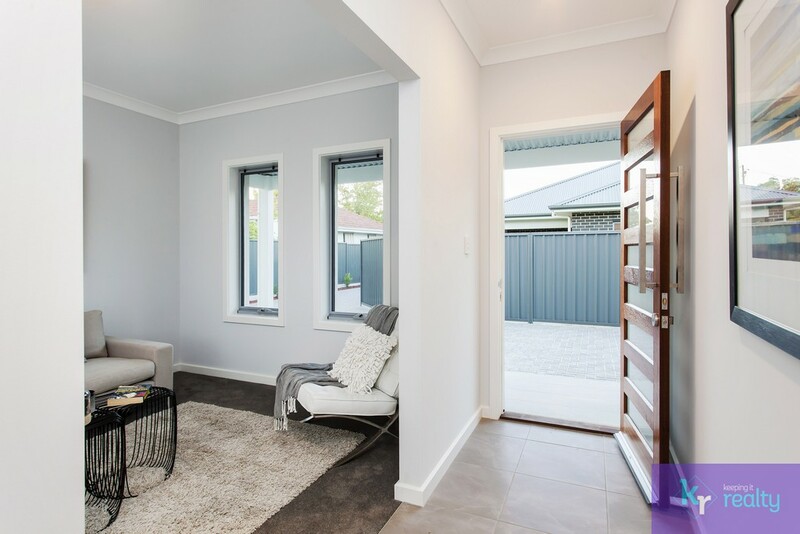 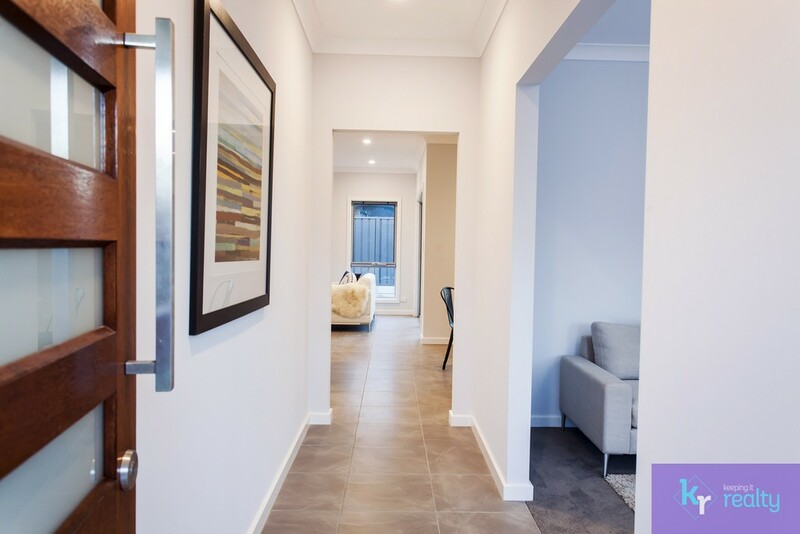 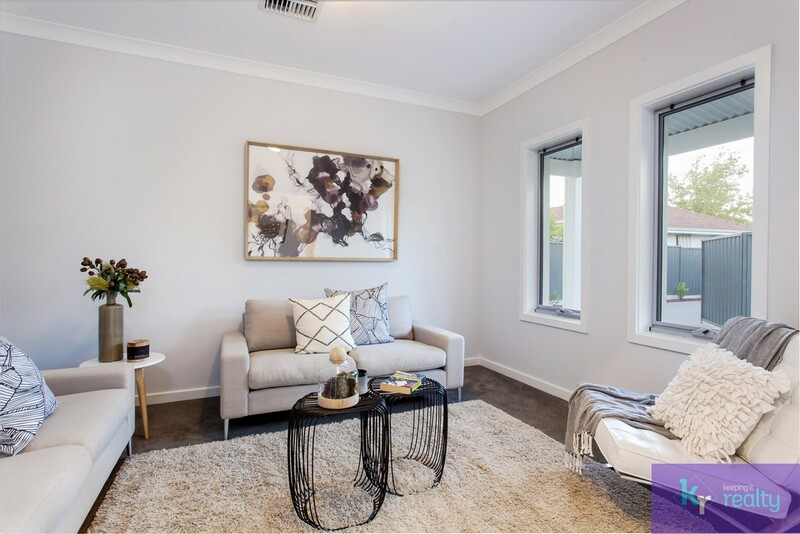 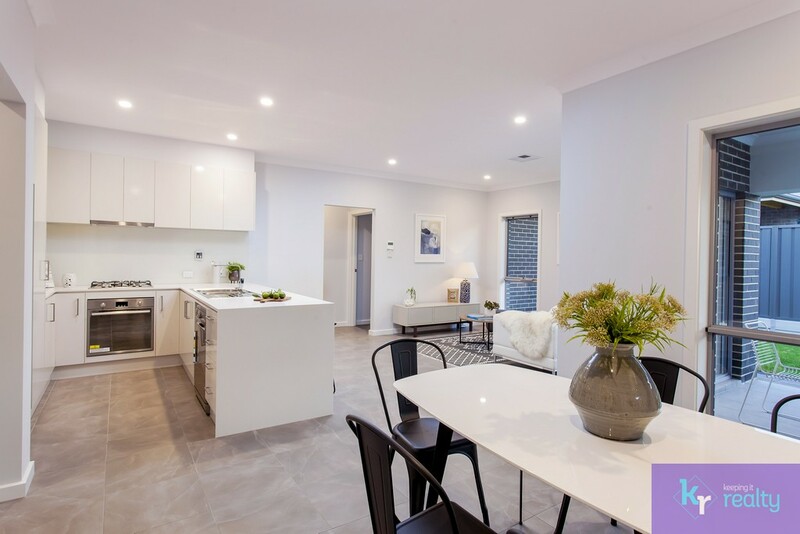 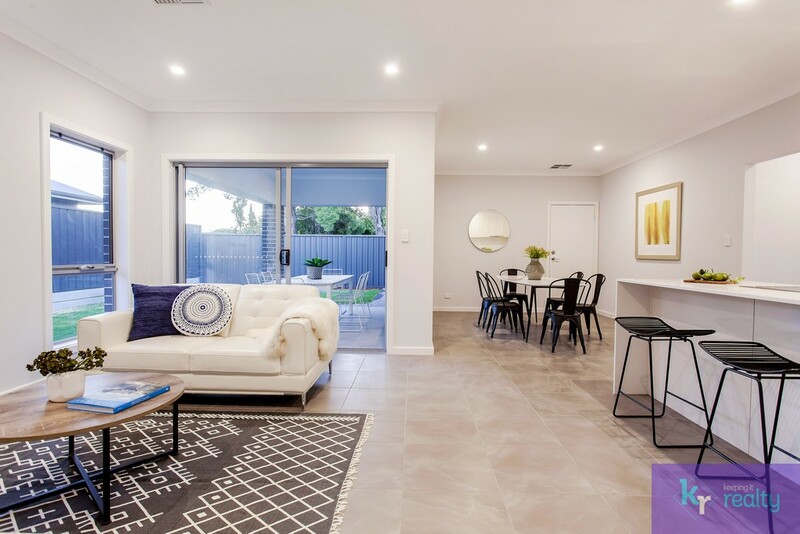 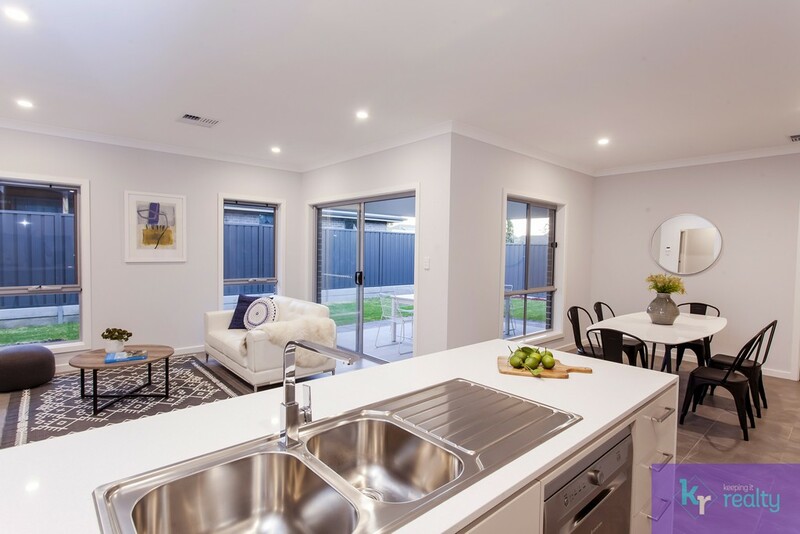 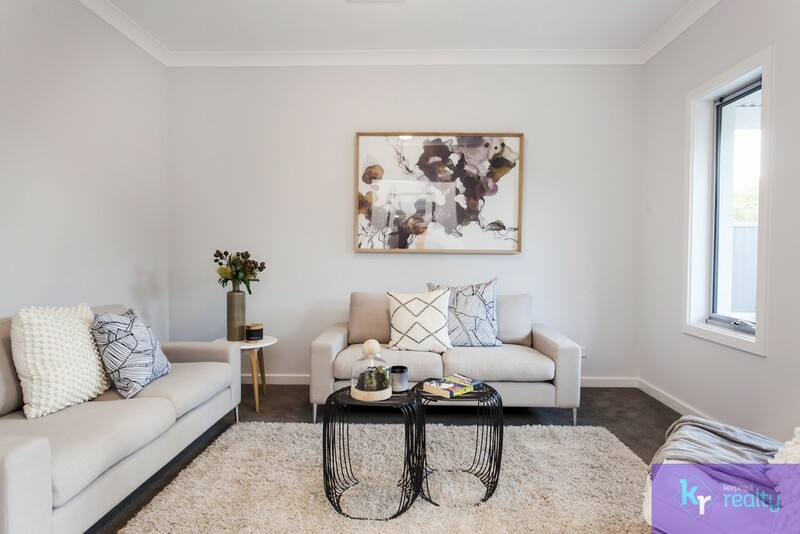 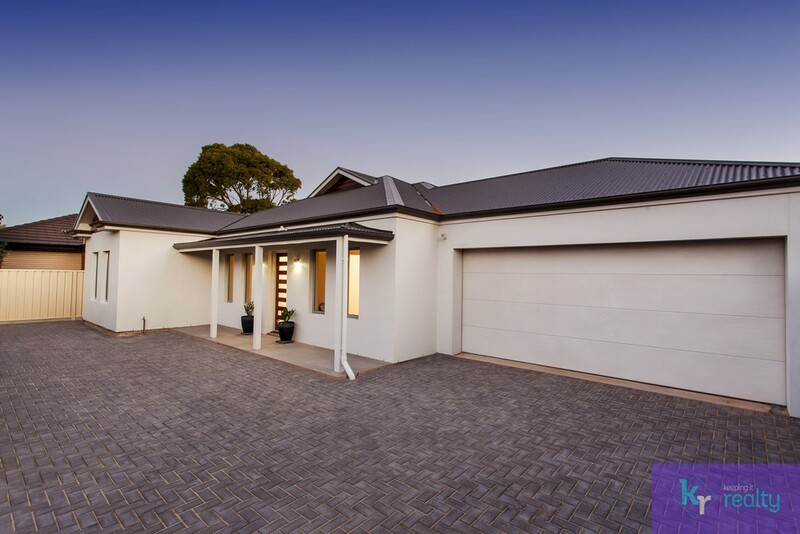 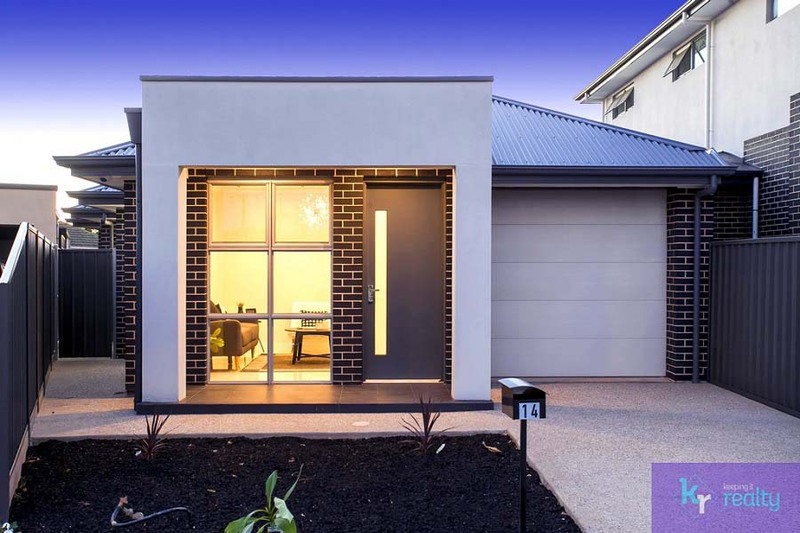 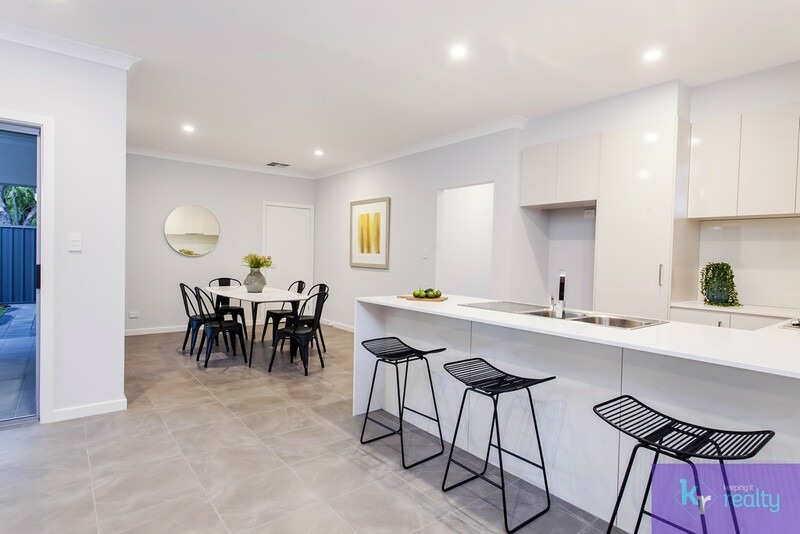 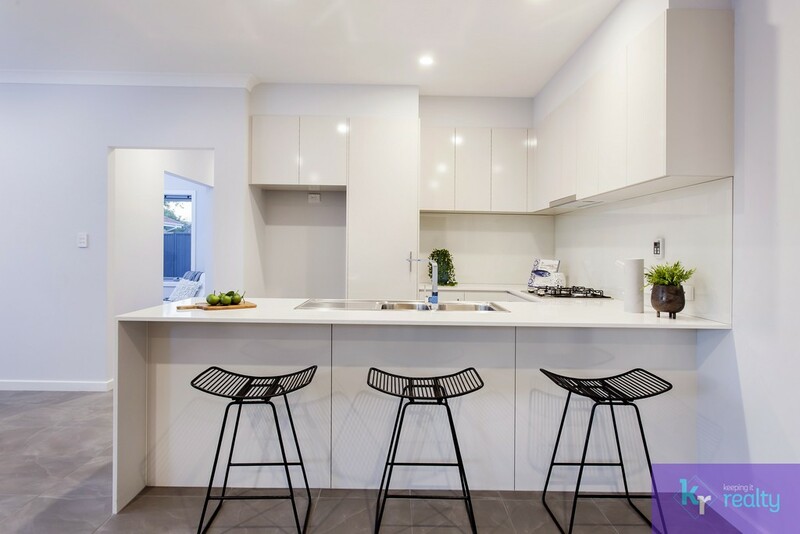 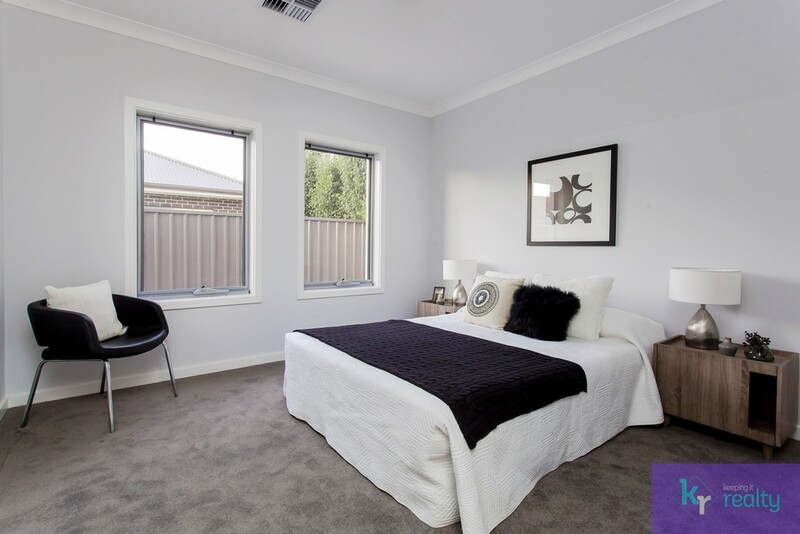 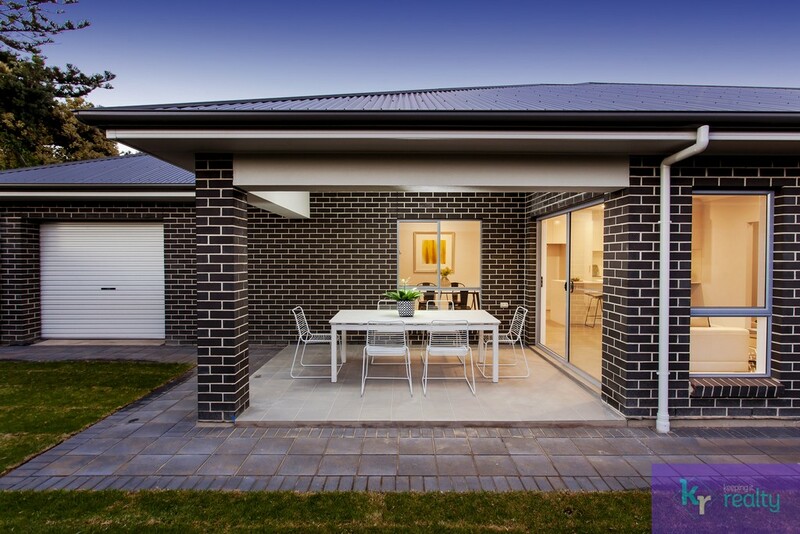 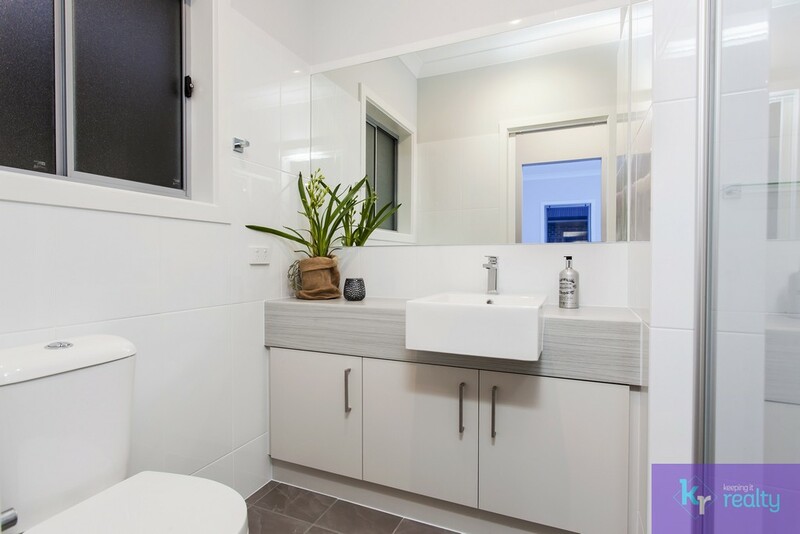 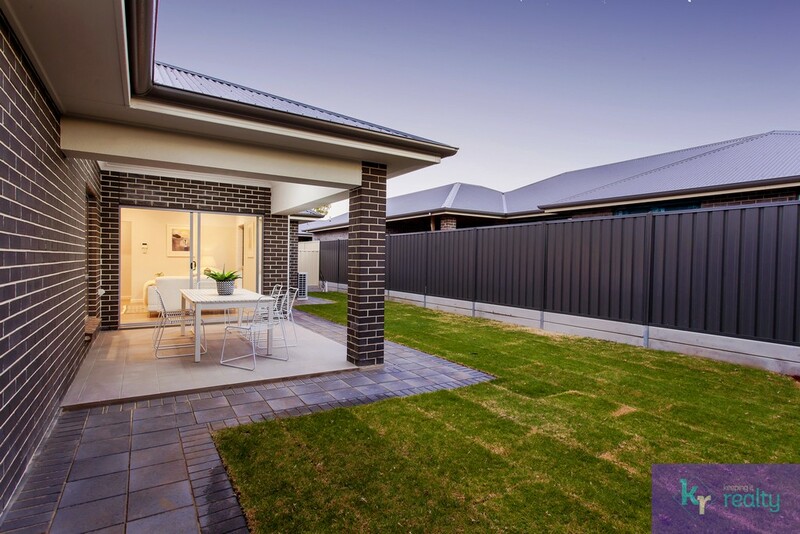 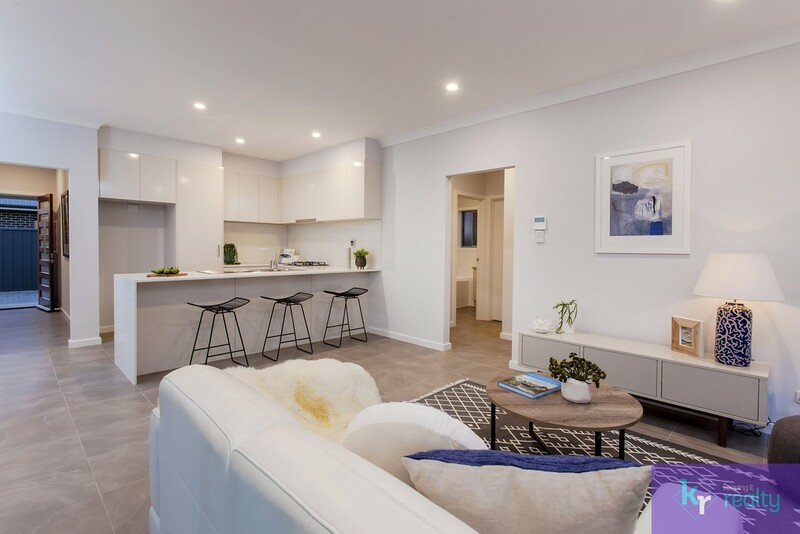 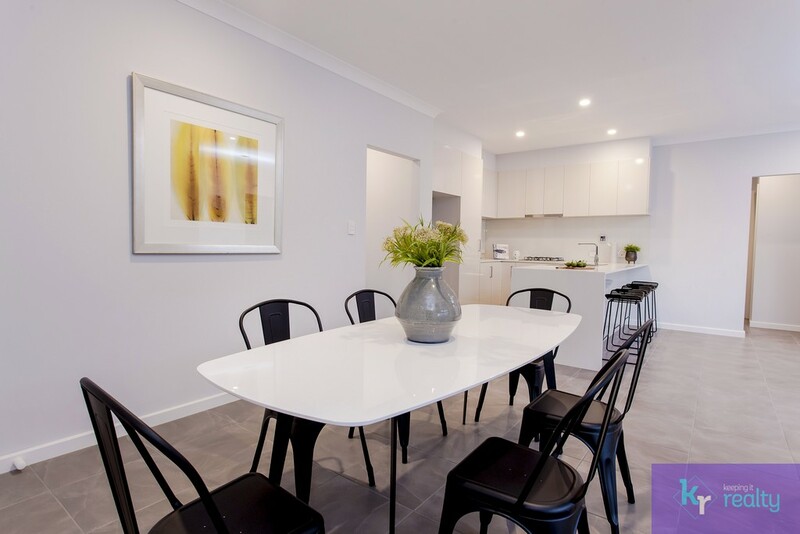 Michael and Christine Holowiecki of Keeping It Realty are proud to present this newly-built, modern home located proximally to schools, shops and nature spaces within the popular suburb of Somerton Park. 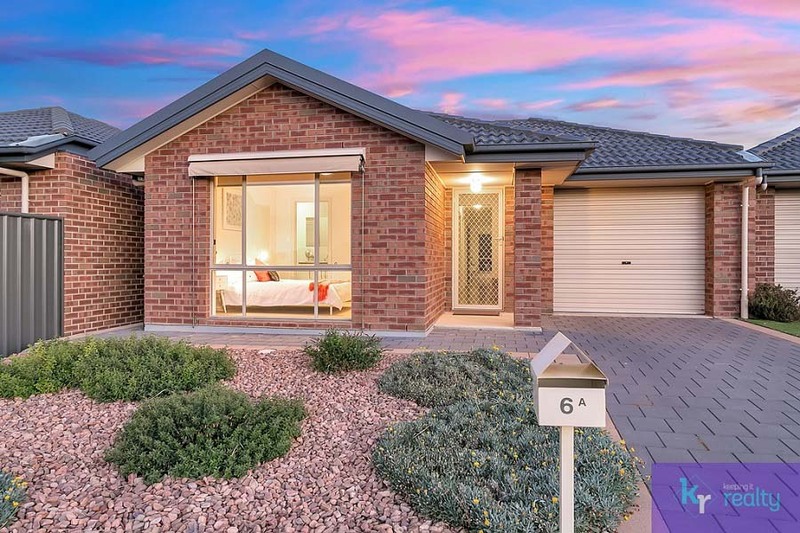 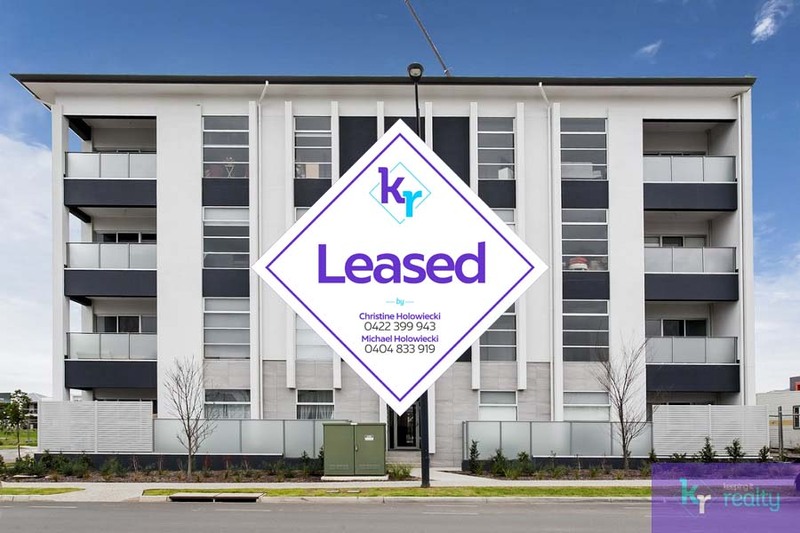 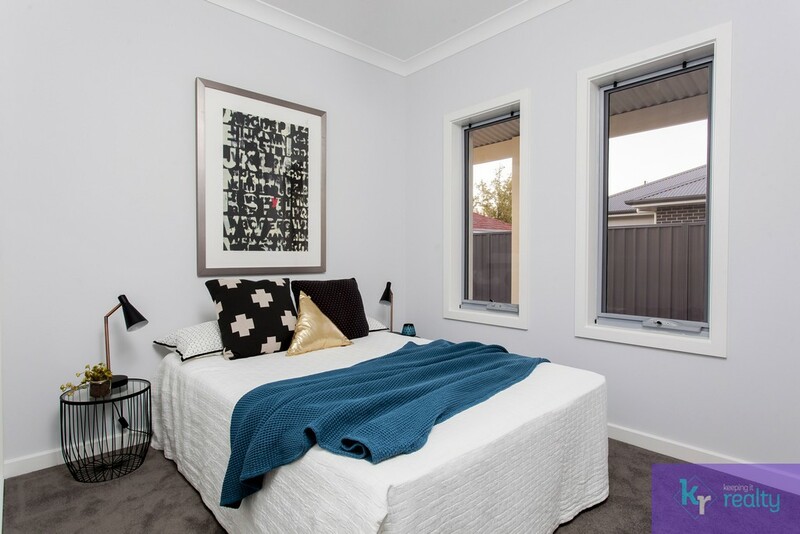 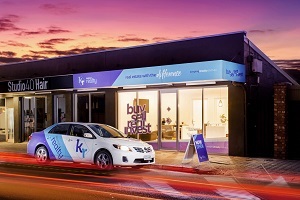 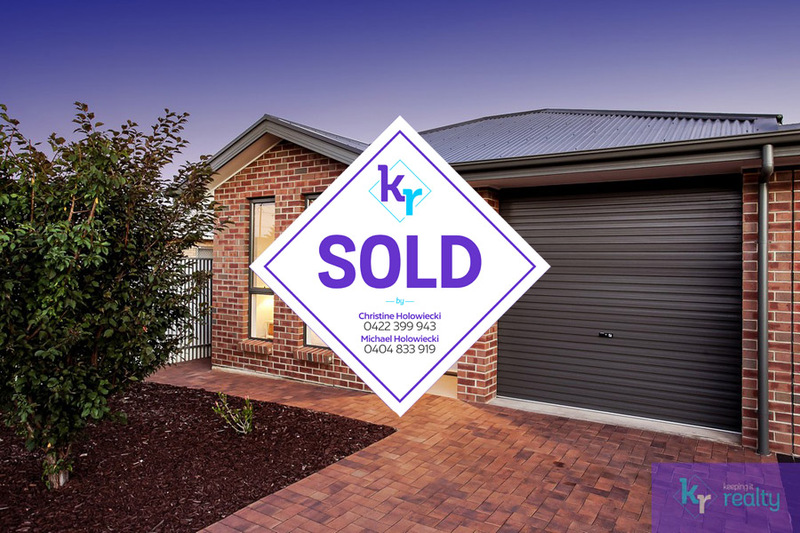 Versatile and featuring ample living space; this home will suit a young family as much as a first home owner, retiree, professional couple or investor. 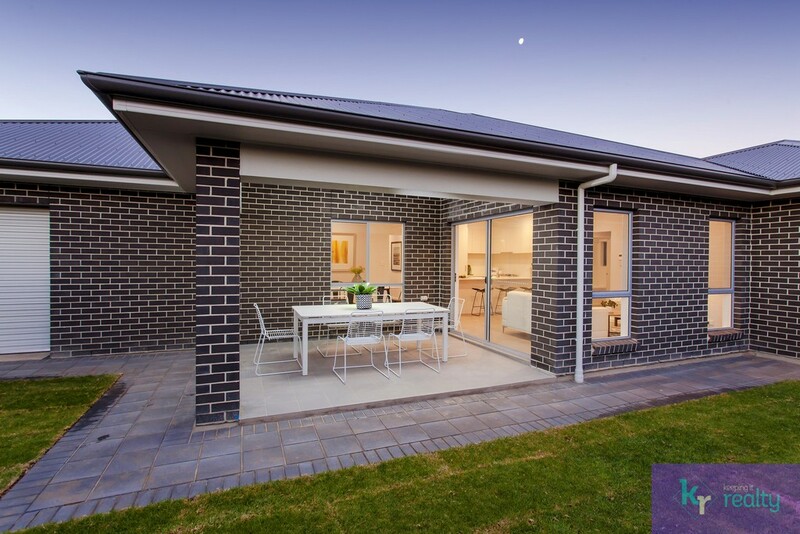 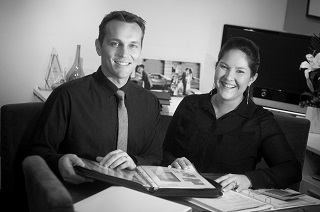 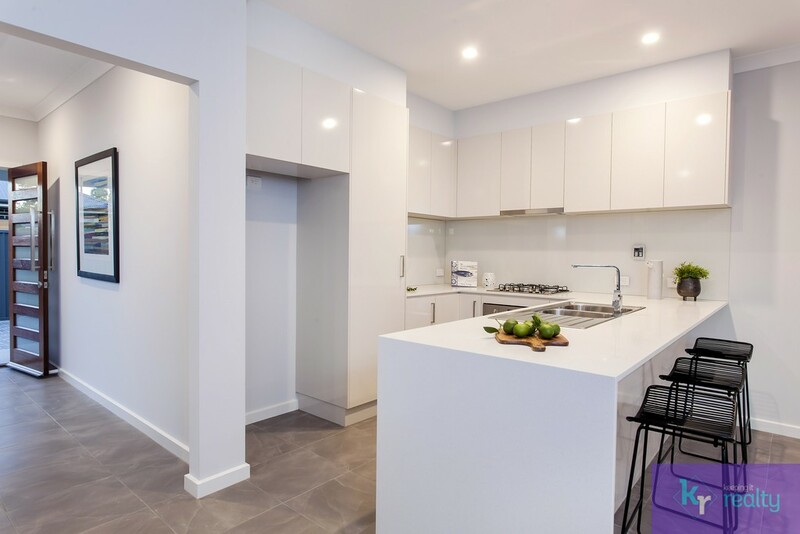 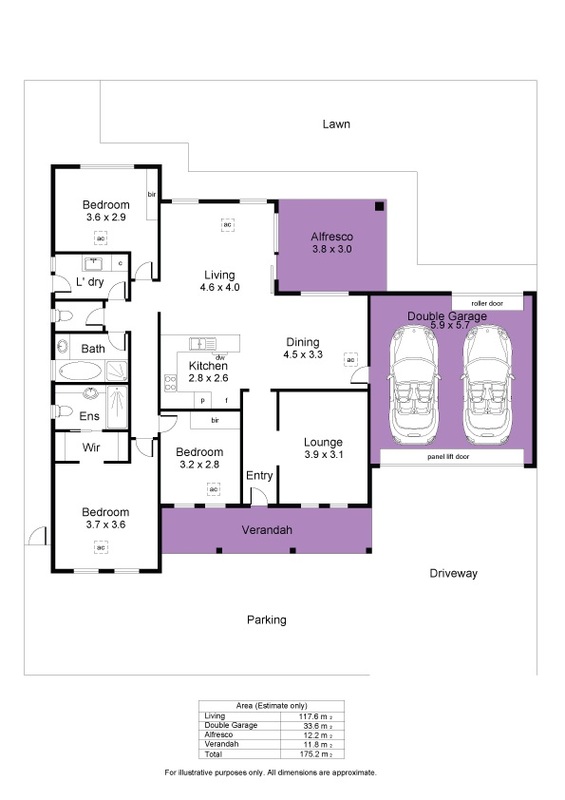 We look forward to walking you through this versatile and modern home.